The company was founded in 2005 and listed on the US NASDAQ Exchange in 2007. Its impressive supply chain includes photovoltaic products that design, manufacture and sell to over 100 countries and regions. Products range from silicon wafers, cells and modules to complete photovoltaic (PV) power systems. On the strength of its continued technological innovations, solid financials, global sales and customer service networks, JA SOLAR has received worldwide recognition from authoritative agencies, as a leading global manufacturer of high-performance PV products.Thanks to its 11 production bases and more than 20 branches, JA SOLAR products are available in over 100 countries and regions. 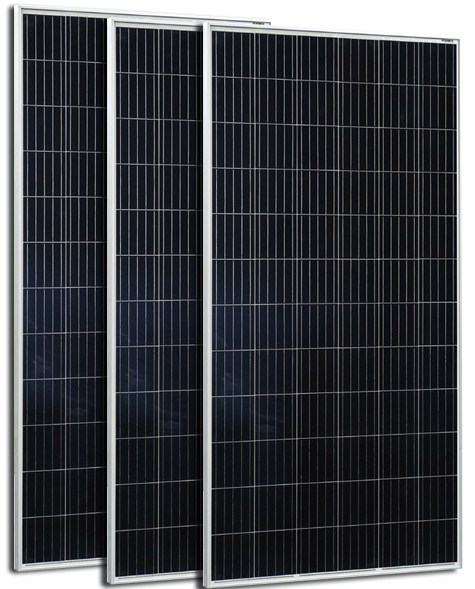 They are used extensively in utility scale power plants, commercial and institutional applications and residential rooftops.Supported by technological innovation, sound financial performance, and an advanced global sales and service network, JA SOLAR has been well received by domestic and foreign clients. For several consecutive years, the company has been listed on the Fortune China 500 list and the World TOP 500 Energy Companies. JA Solar is the one the largest solar cell and panel producers in the world. 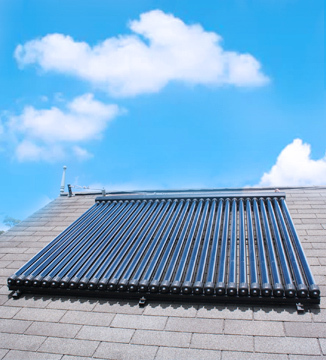 With the ability to get different power outputs, solar cell counts, and solar cells types, JA Solar offers number of variations for the customer to choose from. 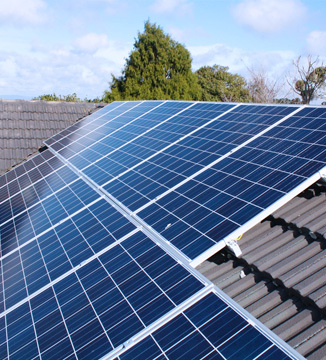 All solar panels degrade over time from weathering, but some panels degrade slower than others. Also, each one of these modules have a high salt mist, sand dust, and ammonia resistance, which allows you to install it in a number of climates. 12-years product quality warranties and up to 25 year power output warranties. 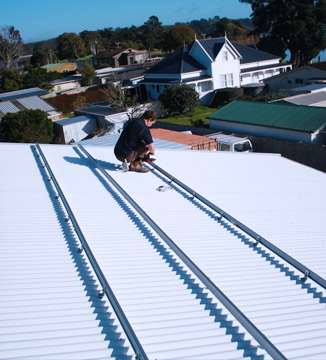 With extensive experience and certified by New Zealand Master Electricians organization, we are the trusted solar solutions provider for Kiwi homes. 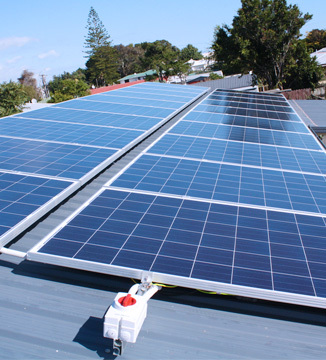 With this level of compliance, we can guarantee the safe and effective installation of solar panels for your home. We also offer a great warranty on all of our workmanship, so you can be assured that no stone has been left unturned when it comes to your safety, well-being, and peace of mind. 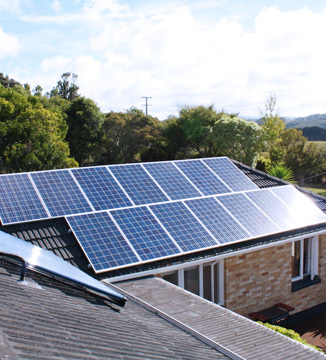 Here’s a selection of some projects done by Kiwi Solar Team. I’d like to personally thank you for the great service and support. I am very happy. You guys are doing a fantastic job. Everything was quick and effective. I wish you all the best. 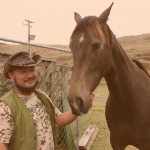 My wish for Kiwi Solar is you get more business. Keep up the great support. 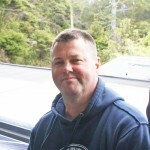 Pete from Kiwi Solar Ltd did an excellent job installing the solar power system for our farm. The job went very well from start to finish. Dave our coordinator was always available for questions, and he dealt expertly with the tricky issues. I wouldn’t hesitate to recommend them to a friend, and would definitely use them again. I came to know Kiwi Solar Ltd through My Solar Quotes website. Right after that, the managing director, Peter McInally got in touch with me. He appeared to be an experienced technician, skillful and reliable. You can tell it, by the way, the answer all of your questions about the project. 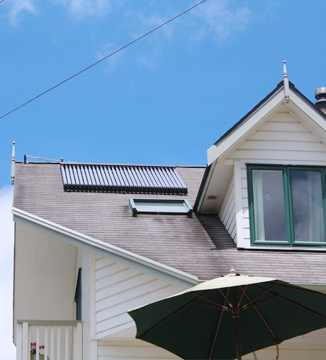 After that, I have decided to use Kiwi Solar services.